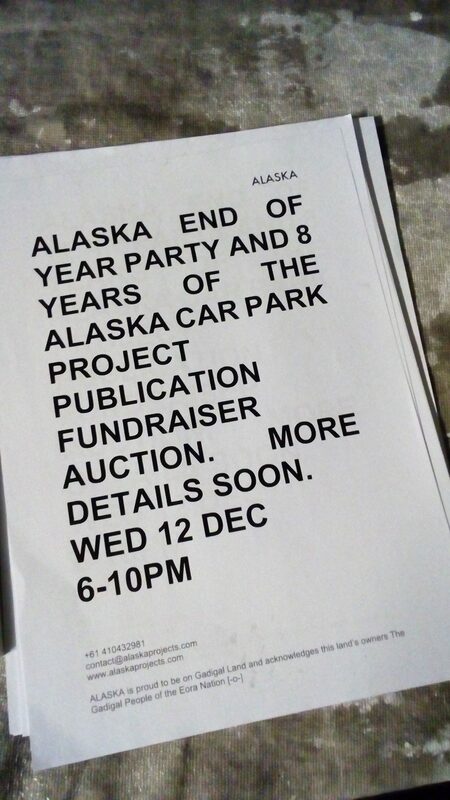 ALASKA Projects is proud to invite you to our Fundraiser and Car Park Closing Party this Wed 12 Dec. 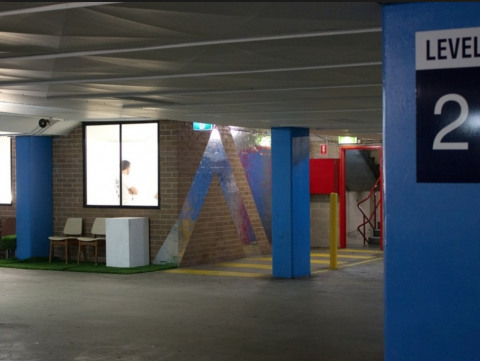 The night will be a celebration of ALASKA’s 8 years in the Kings Cross Car Park and also an opportunity to raise funds to create a publication honouring the 8 years of the Car Park Project. 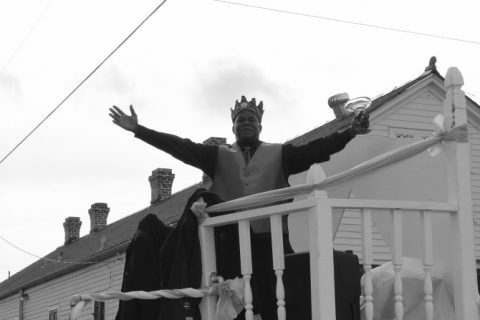 Since opening in 2011 ALASKA has staged over 150 exhibitions locally, nationally and internationally. showcasing over 600 artists. ALASKA is a non-profit organisation solely staffed by volunteers. ALASKA will continue to do projects into 2019 with exhibitions planned in Melbourne for Mid 2019 and Sydney towards the end of 2019. An incredible group of over 30 prominent Australian artists (with the support of their galleries) have donated works to be auctioned on the night in support of this initiative. There is a partial selection of works available for auction below. A group of over 30 prominent Australian artists have donated work for this Fundraiser Auction. A selection of works will be auction Live with additional works auctioned through Silent Auction on the night. The end of year celebration will continue on until 10pm. Huge thanks to all the artists who have contributed works and to all their galleries for the support.